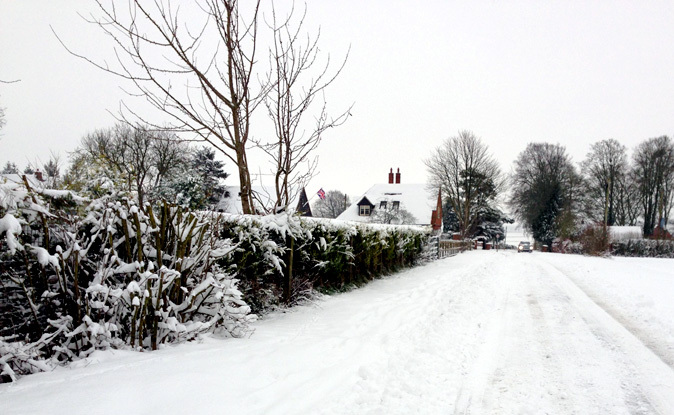 What a lovely winter scene at 8.00am this morning. And it’s not too bad for the garden as many plants are extra protected by the snow. 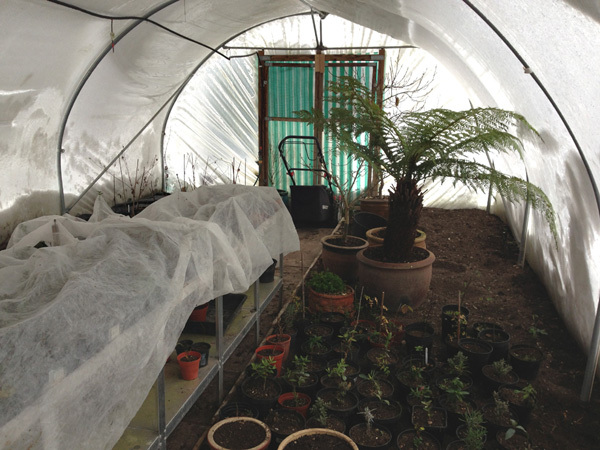 Fortunately I wrapped the polytunnel up earlier this week when the bad weather was first muted. It was surprisingly warm in the tunnel and the plants certainly didn’t look any worse for it. John worked from home today which was different for a Friday. 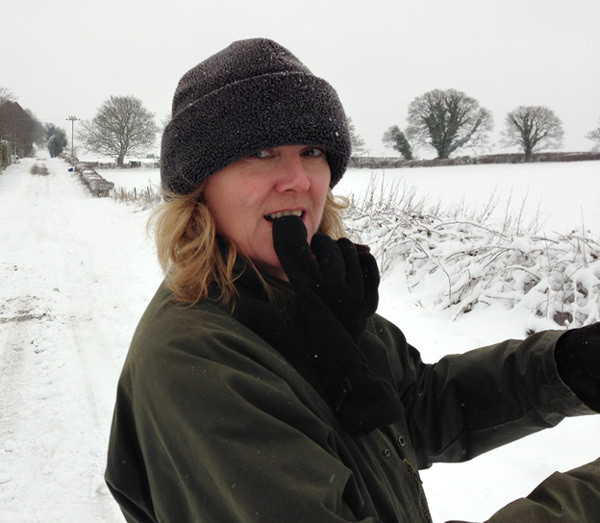 We went for a walk at lunchtime to clear out the cobwebs … it certainly did that!. Gave me a chance to do my impression of a Cossack. Hope you survived the snow where ever you are.